Rich internet applications development provides compelling user interfaces that dynamically adjust to the updated information. The simple, easy to use and quick processing time of information makes rich internet based apps worthwhile for any industry looking to follow universal standards accepted worldwide. Remember when you were searching for the updated scoreboard for your favorite game and you had to reload the whole page hundreds of times to get the latest info. Rich internet applications make sure that you get live streaming info to the previously dynamic pages. Rich internet applications make use of internet based applications that reside on the web and make processes work seamlessly over devices. They provide interactive features, have cross-browser functionality and can be deployed within any organization. Rich internet applications development provides compelling user interfaces that dynamically adjust to the updated information. You do not get stale information but live streaming information without any lag. 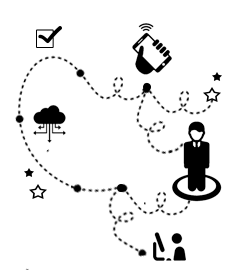 It saves immense bandwidth value and creates a new level of synchronization across industries. 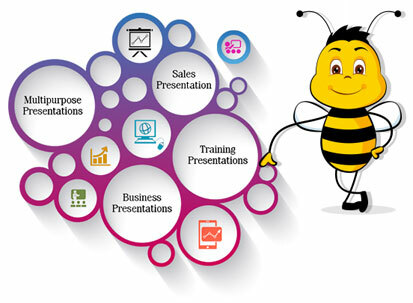 Interactive Bees has been at the forefront of this transformative technology and believes in empowering its clients with the power of information. We have built some of the most dynamically rich internet based applications which bring efficiency and structure to a distributed enterprise. We have created lead management and inventory management software which bring to fore the need for an enterprise to control their business variables efficiently across the value chain. Our lead management application for a leading real estate broking aggregator has been effectively deployed by the organization and ensures that the leads are converted by managers situated near to the consumer in effectively real time. Real time information provides organizations and individuals an edge and adds to the efficiency. We help you leverage the power of technical expertise to build an agile organization. The simple, easy to use and quick processing time of information makes rich internet based apps worthwhile for any industry looking to follow universal standards accepted worldwide.